We believe that, given the right support and resources, food provides a fantastic route for young people from who are unemployed or released from prison to create self-sufficient businesses. 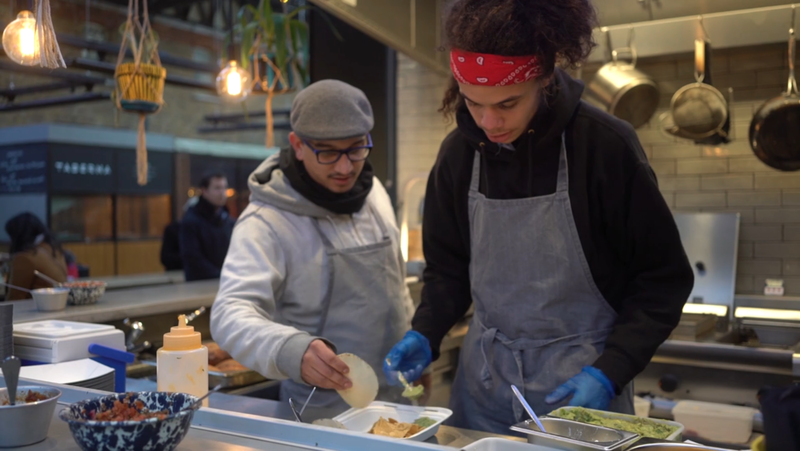 We deliver an intensive programme of mentoring, support and on-the-job trading, with some of the best street food businesses and restaurants in London. We’ll be posting more information on our programme, and how you can get involved soon. We’re always on the hunt for great mentors, please email jake@wearekitchenette.com for more info.